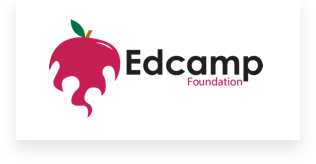 Edcamp Branford would not exist except for the generous donations of our sponsors. They believe in Educator-Led professional development without sales pressure. We encourage you to check them out when you have time.